• Approximately 21,600 bed nights occupied since opening. • Hosted guests from over 60 different countries. • Added a state of the art Star Gazer, the only one of its kind in Malawi. • Added another pool, right on the beach front. 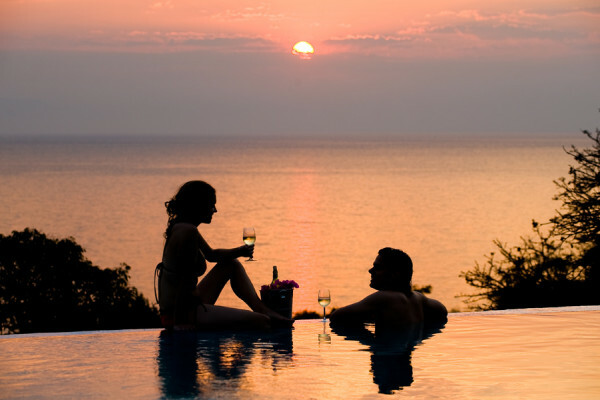 • Hosted three glorious weddings and hundreds of romantic honeymoons. • Consumed copious amounts of gin & tonics. 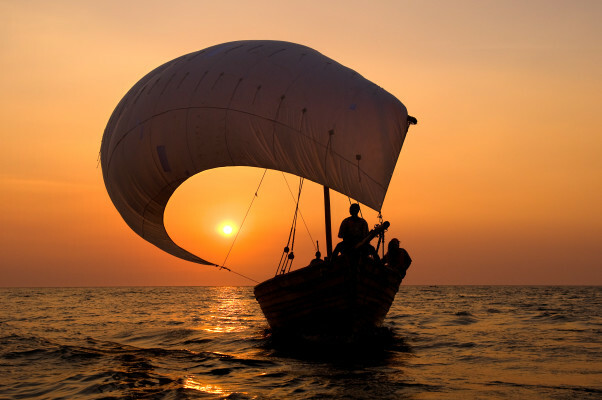 • Witnessed thousands of the most spectacular sunsets over Lake Malawi. Q: Pumulani was the first Robin Pope Safaris lodge to be opened in Malawi and the first project for Ton and Margaux as the new owners of RPS. What did you do before Pumulani came about? A: Ton worked as a tax lawyer for PwC and Margaux had just finished her studies in Dutch law. Q: How long did it take to complete the project? And what challenges or setbacks did you run into? A: The building took 1,5 years and we ran into many challenges during that time! Some examples: It took 1 year for Escom to deliver power, the site manager that was employed didn’t come back from leave, there were many delays in getting supplies in from SA, and the pool collapsed. Q: Ton, what is your favourite part of the lodge and why? A: The beach bar – I designed it myself! Q: Margaux, we know you are responsible for the beautiful furnishings and fittings in all the villas, where do you get your inspiration from? A: Just from looking around some beautiful places: magazines, décor shops, etc. Slowly an idea starts to form in my mind. 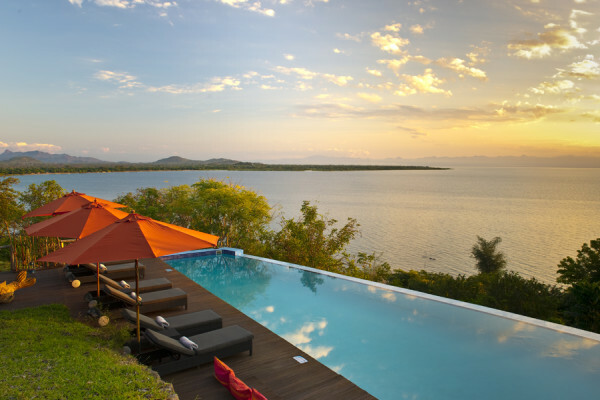 Q: You have just opened your 3rd lodge in Malawi, Kuthengo Camp in Liwonde National Park. What advice can you give to anyone taking on a similar project? A: Put time into putting together a proper timeline and stick to it. Allow time for delays and make sure to always have a plan B and C! To commemorate this special occasion, Pumulani is offering travelers a Celebration Package! 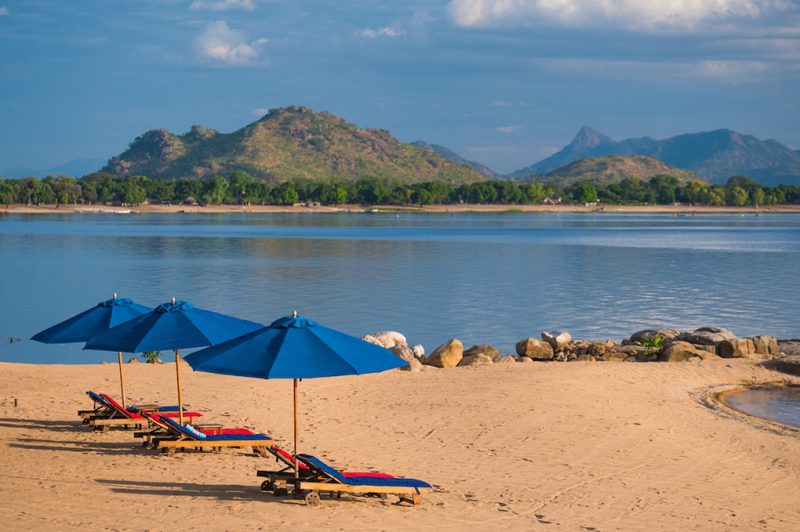 From South Luangwa National Park, Zambia, to the unspoiled serenity of Liwonde National Park and finally ending on the pristine shores of Lake Malawi, celebrate the 10-year anniversary of the opening of Pumulani with Robin Pope Safaris. Find out more about the special here.